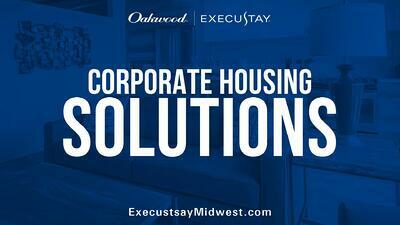 Contact us now with your Corporate Housing questions! "I’ve never used corporate housing, so how is it different or better than a hotel or extended-stay hotel?" Do you want to learn more about Corporate Housing? Do you have questions about how it all works? Then subscribe to our YouTube channel to learn more, meet our team and watch all of our FAQ videos.